General Industrial | Brodie System Inc. Since 1929, Brodie System, Inc. has been providing industrial equipment rebuilding and repairing for customers throughout the world. Our specialty of emergency repairs and rush deliveries of all types of precision machines components has enabled our customers to minimize their downtime and maximize their profits. Our commitment to On-Time deliveries and Quality Workmanship is the cornerstone of our customers’ satisfaction. 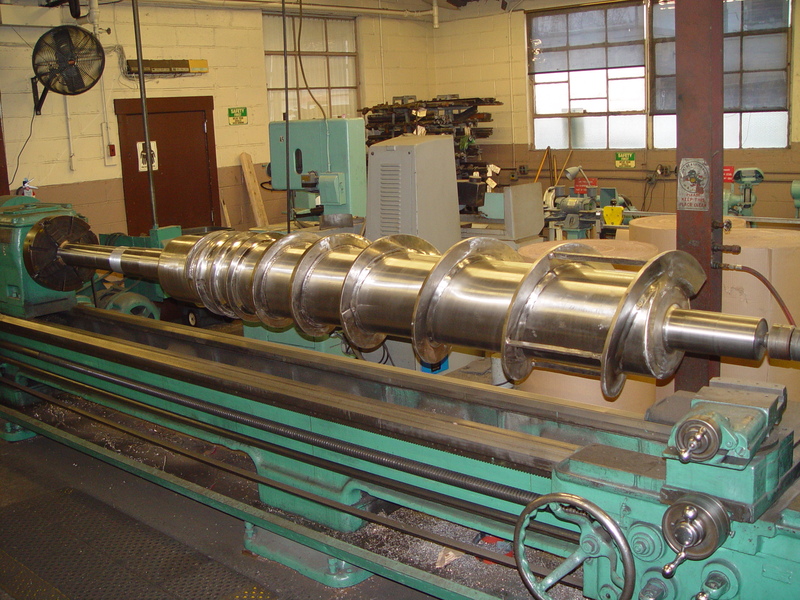 For over 88 years, Brodie System’s “Job-Shop” capabilities of machining, cylindrical grinding, and mechanics’ assembly complimented with thermal spray, welding, and chrome plating services, have offered comprehensive machine and component rebuilding all in one convenient location.